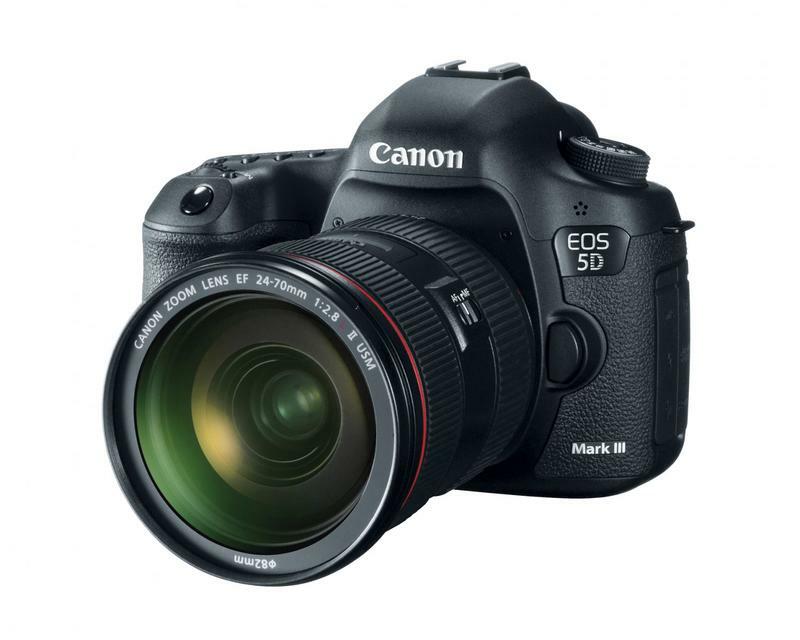 Well, the rumors were true. 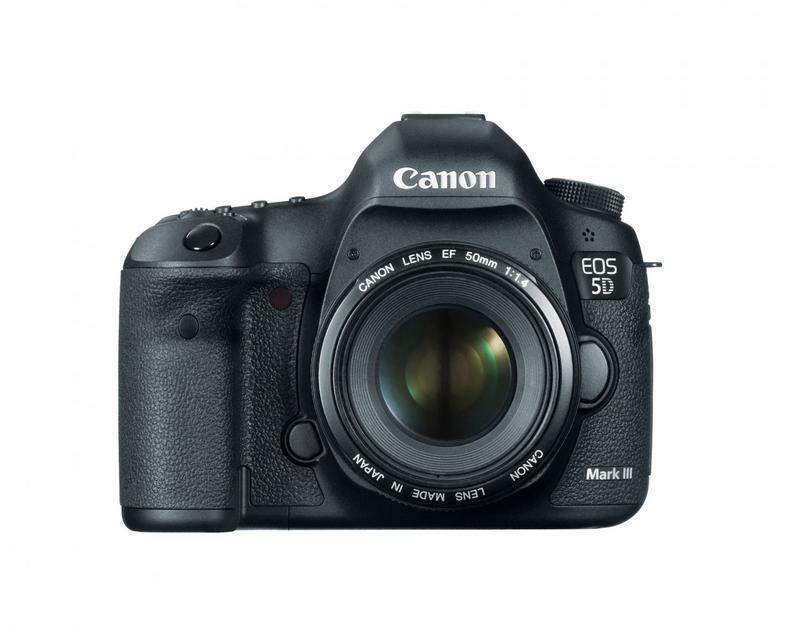 The Canon EOS 5D Mark III will replace the beloved Canon EOS 5D Mark II. 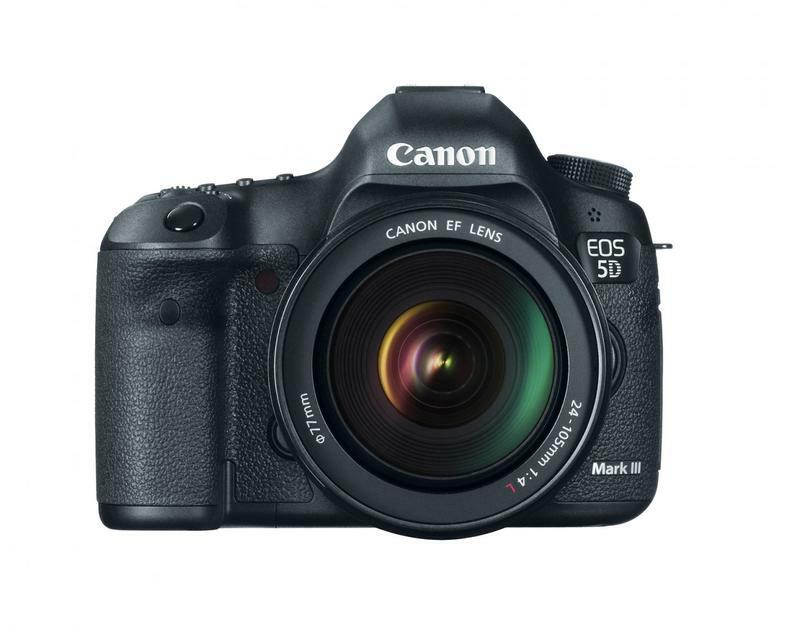 And, just as my leaked specifications post predicted, the Mark III has a new 22.3-megapixel full-frame CMOS sensor with Canon’s latest Digic 5+ image processing. 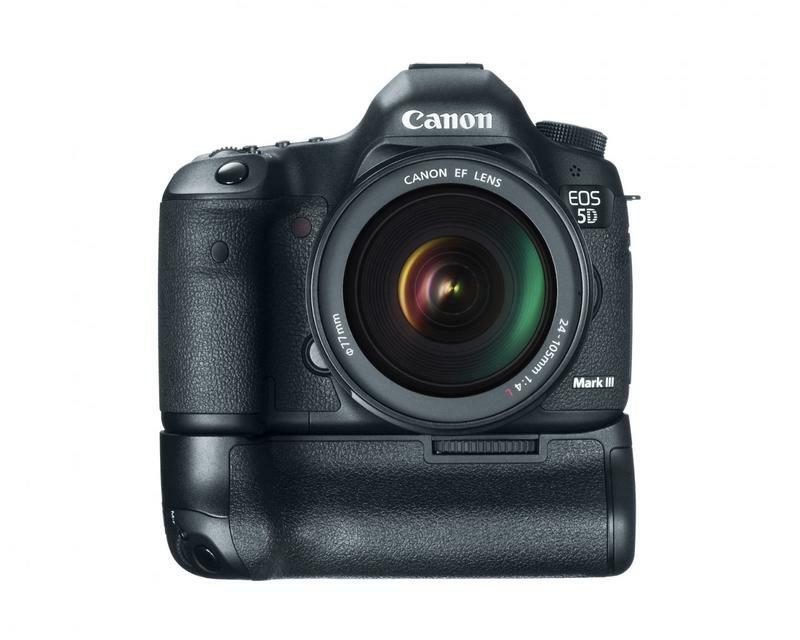 1080p 24/30 and 720p 30/60 HD video recording will grace the likes of the Canon EOS 5D Mark III with new H.264 compression formats, while the camera will have the ability to record up to 29 minutes and 59 seconds continuously. 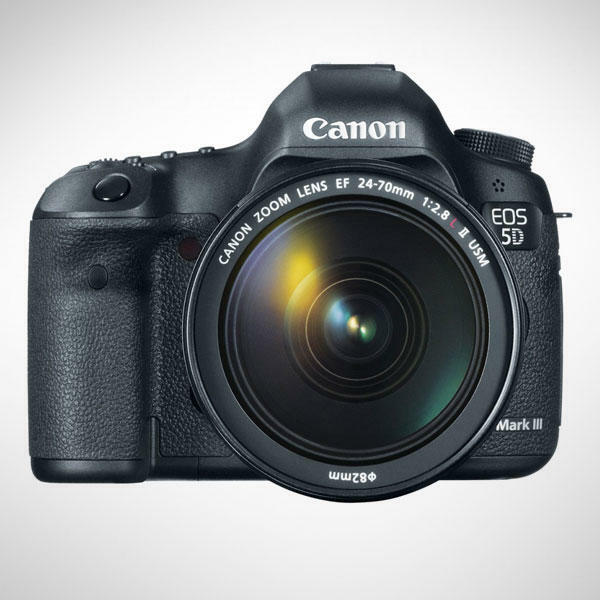 The Mark III’s ISO range has been boosted to an obscene 102,400 max, hinting at an improved low light sensitivity. 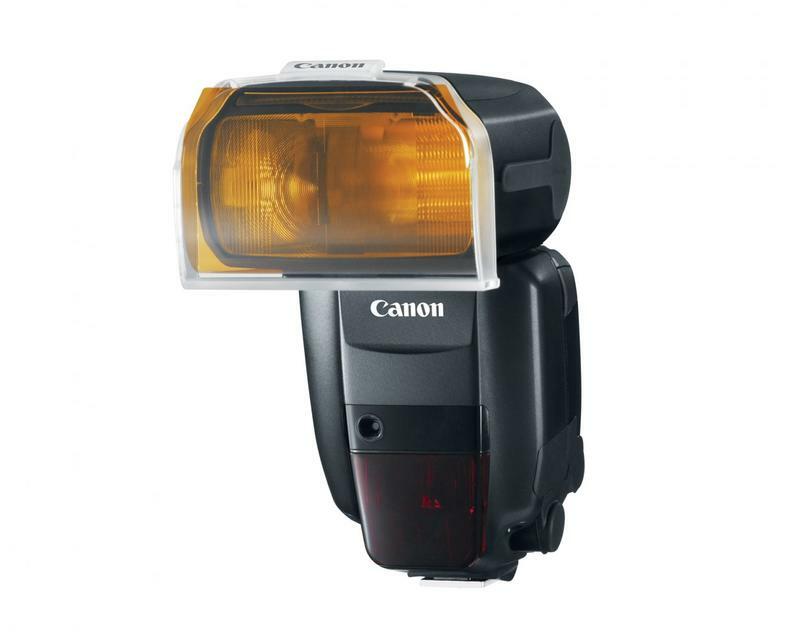 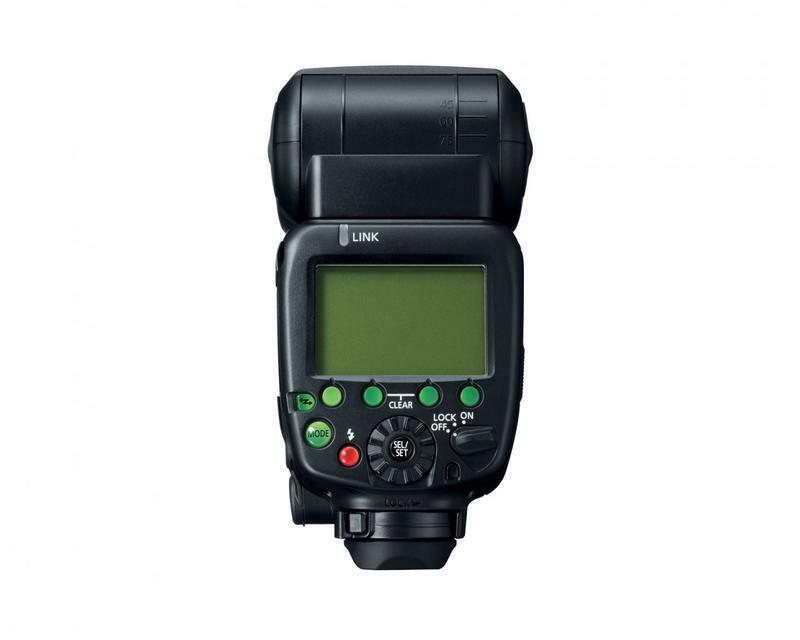 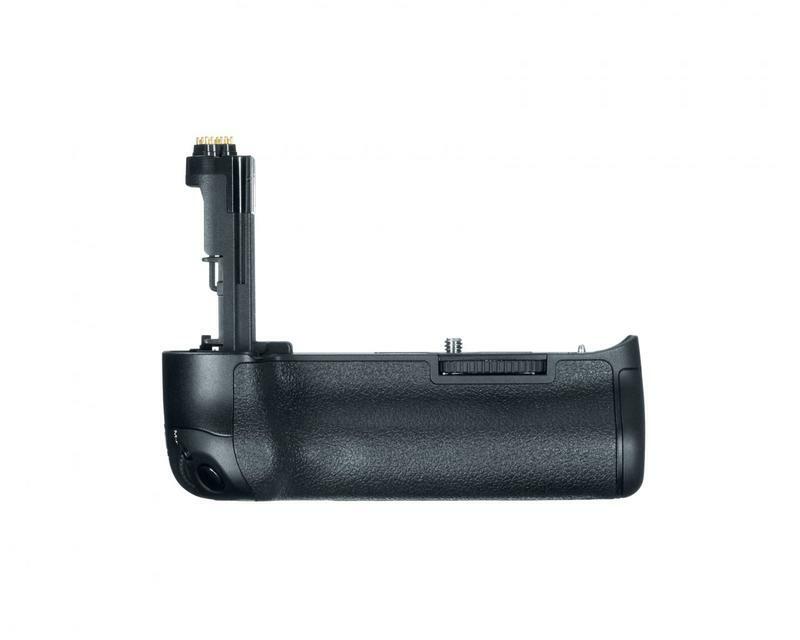 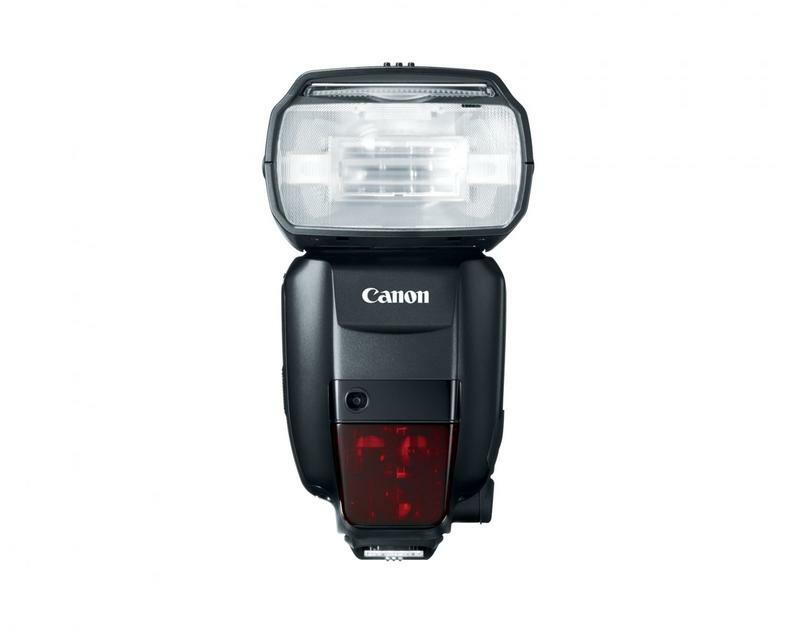 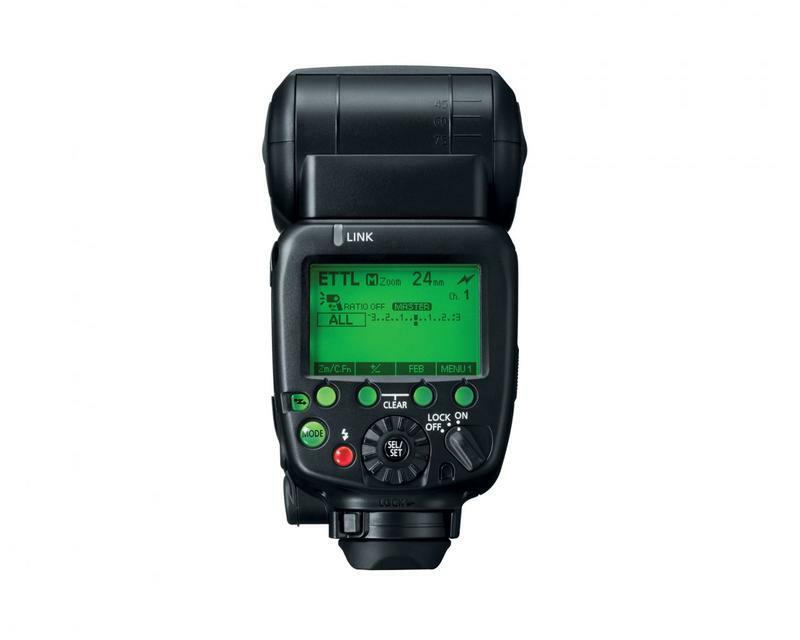 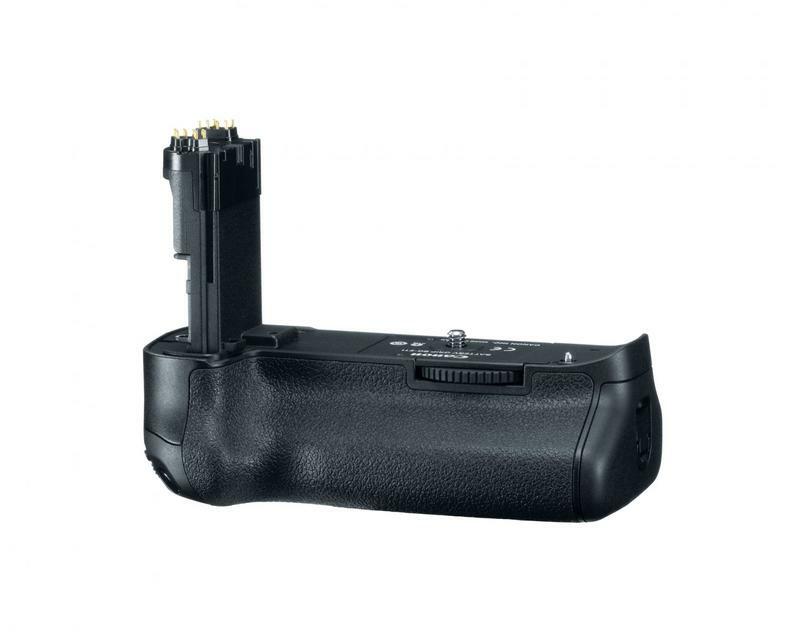 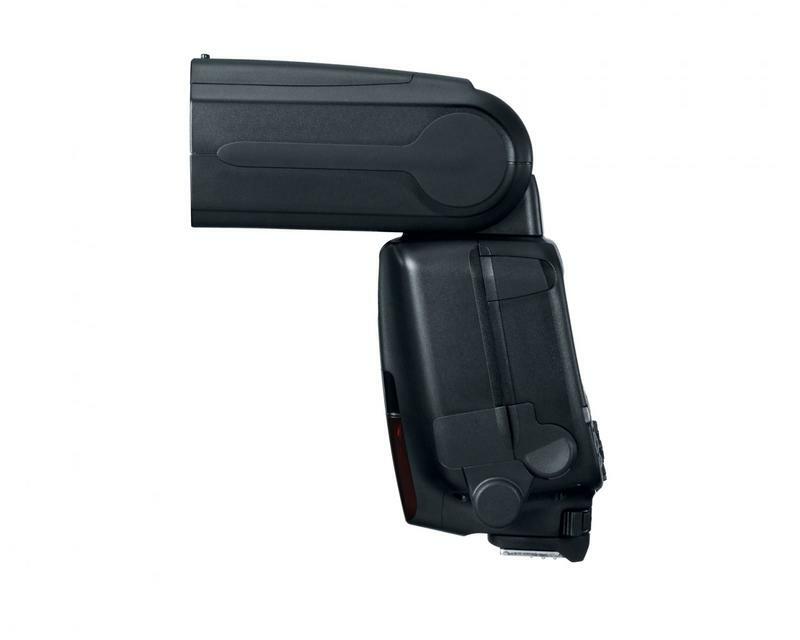 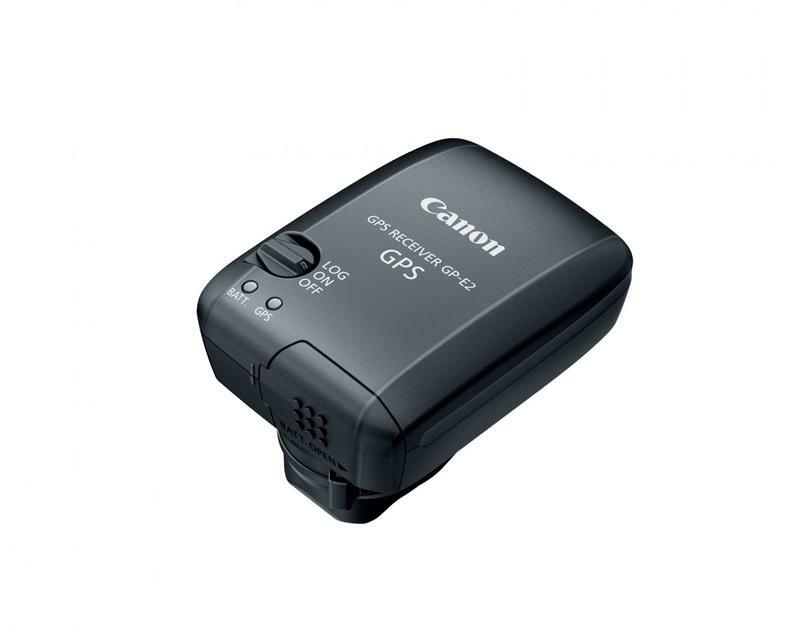 A number of accessories have also been announced to accommodate the EOS 5D Mark III, including the new Speedlite 600EX-RT flash, BG-E11 battery grip, GP-E2 GPS receiver and WFT-E7A wireless file transmitter. 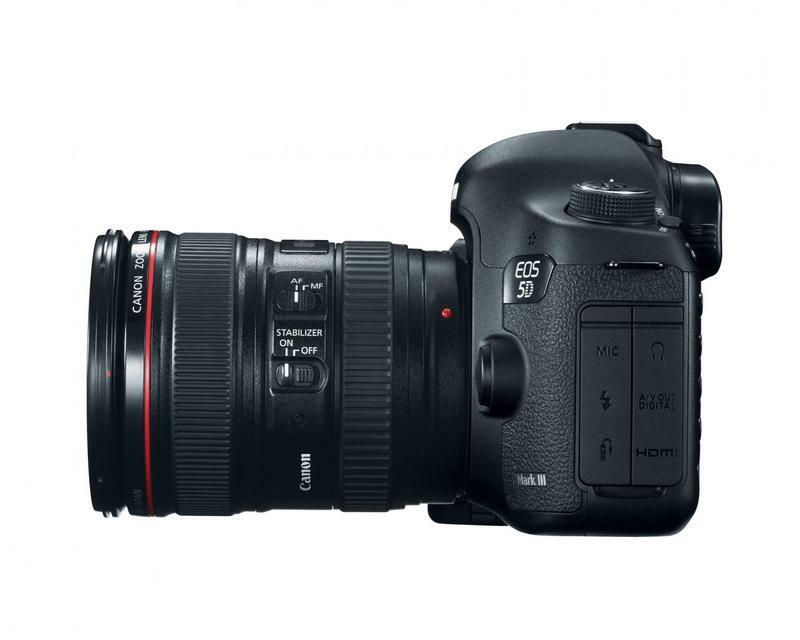 While Nikon’s new D800 rocks a 36-megapixel full-frame sensor, the Canon EOS 5D Mark III’s 22.3-megapixel CMOS chip is actually the highest megapixel count Canon has assigned to any EOS DSLR to date. 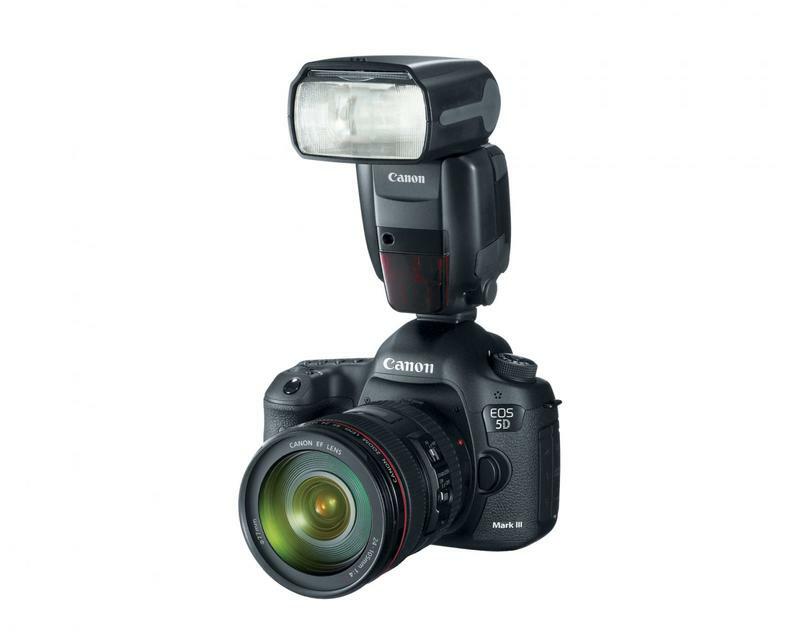 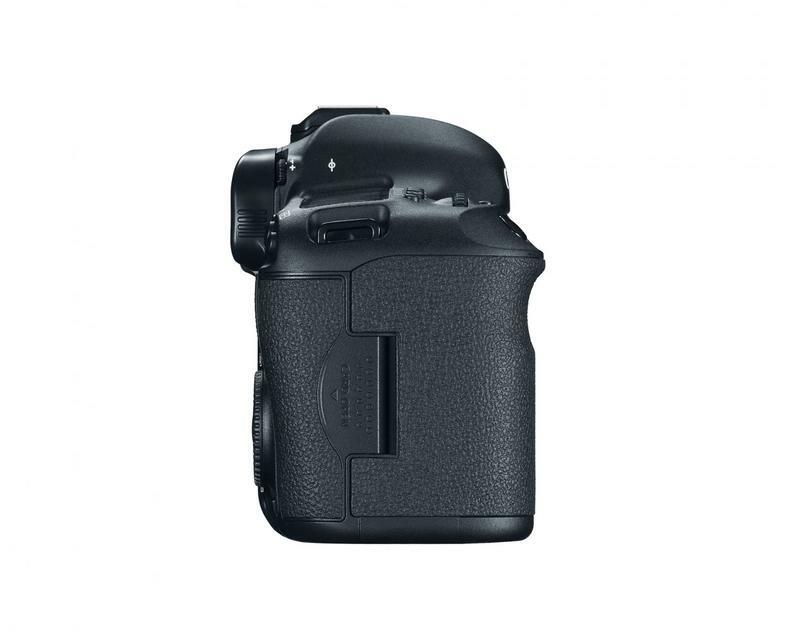 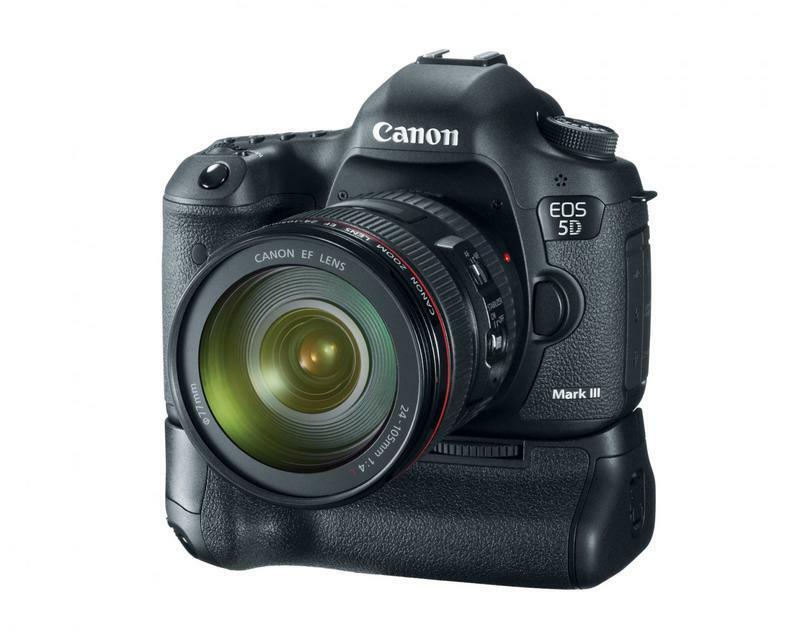 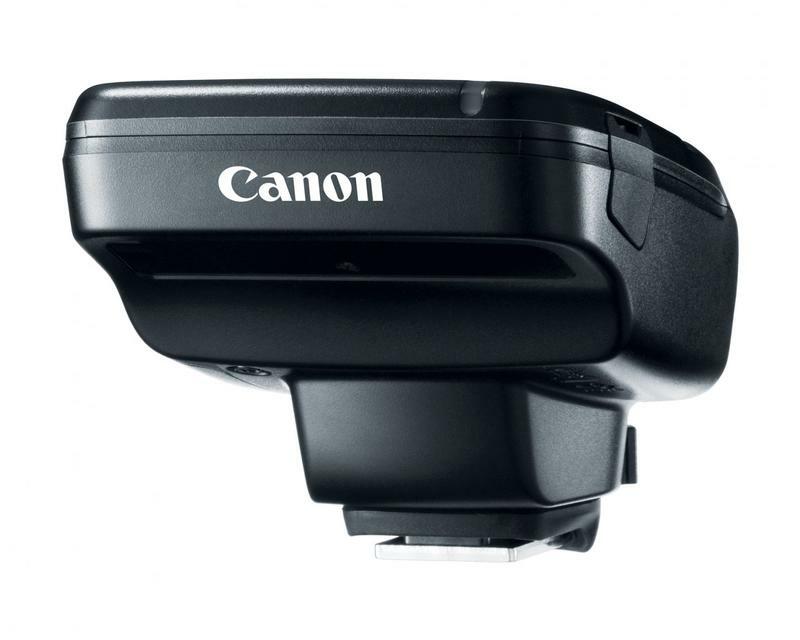 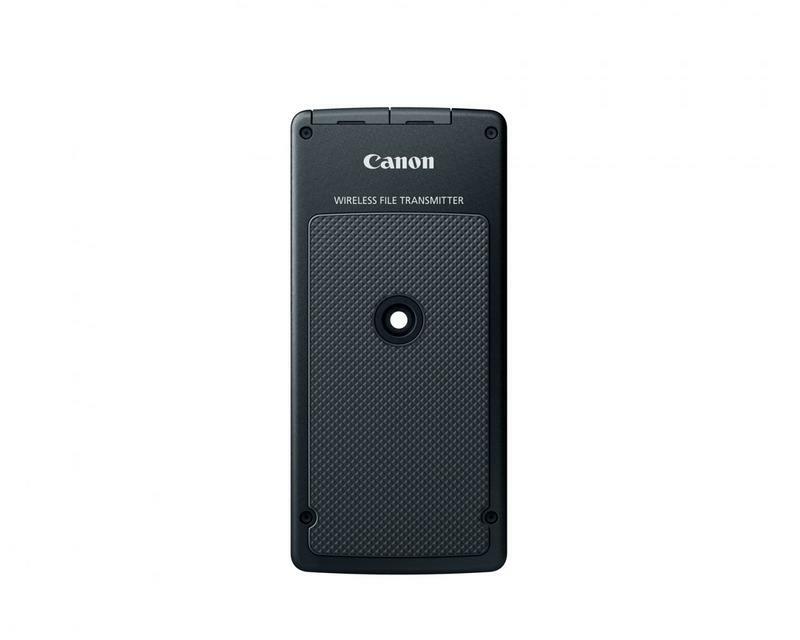 The Mark III also has a new 61-point High Density Reticular AF System with the AI Servo III AF tracking algorithm, a feature shared with the Canon EOS 1D X. 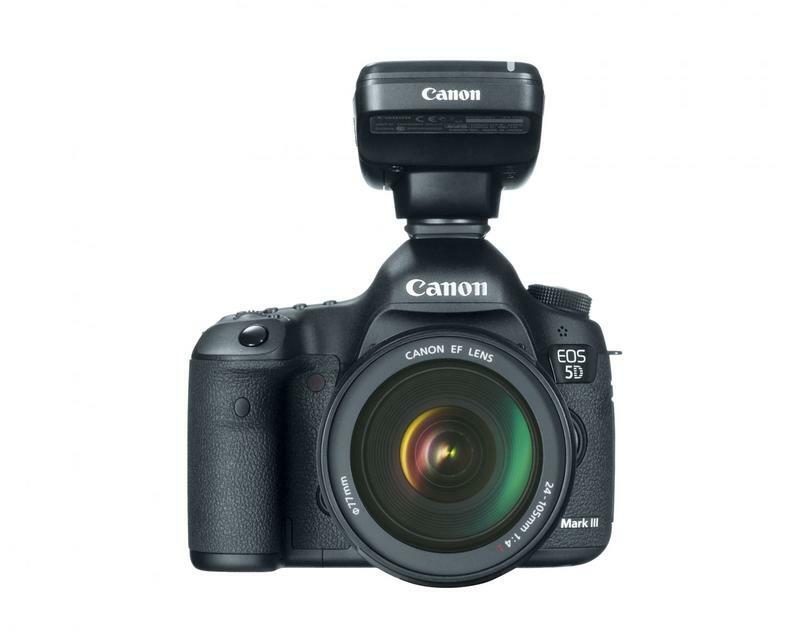 6fps continuous shooting and Multiple Exposure modes make their way onto the Canon EOS 5D Mark III, and the camera will offer an HDR mode with five different image effect settings. 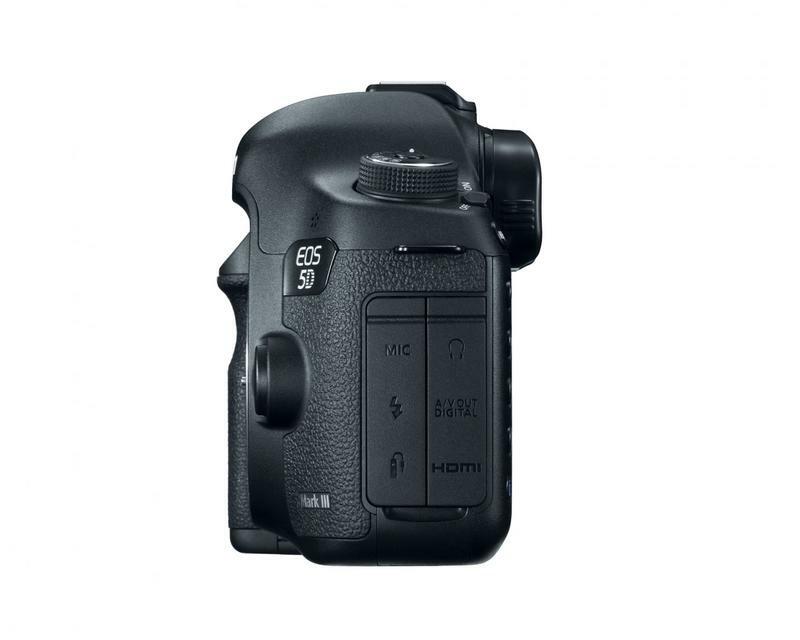 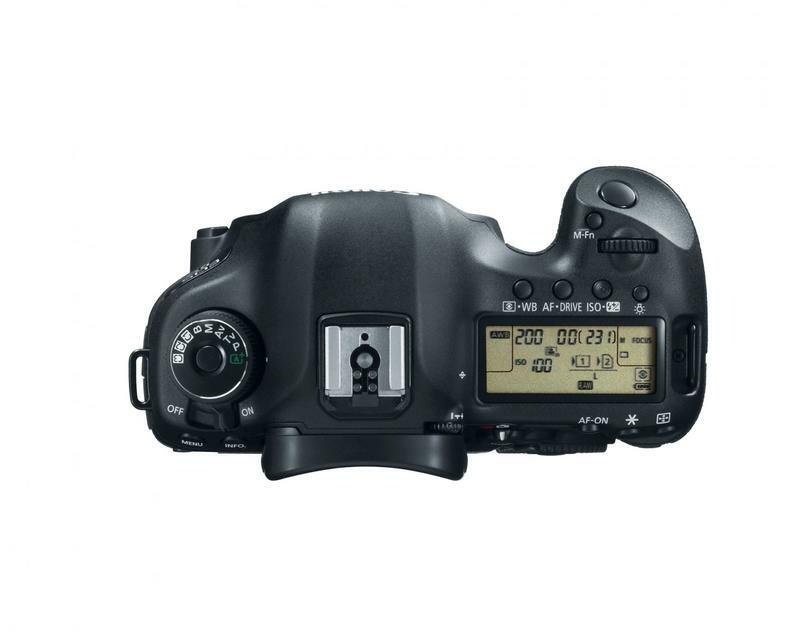 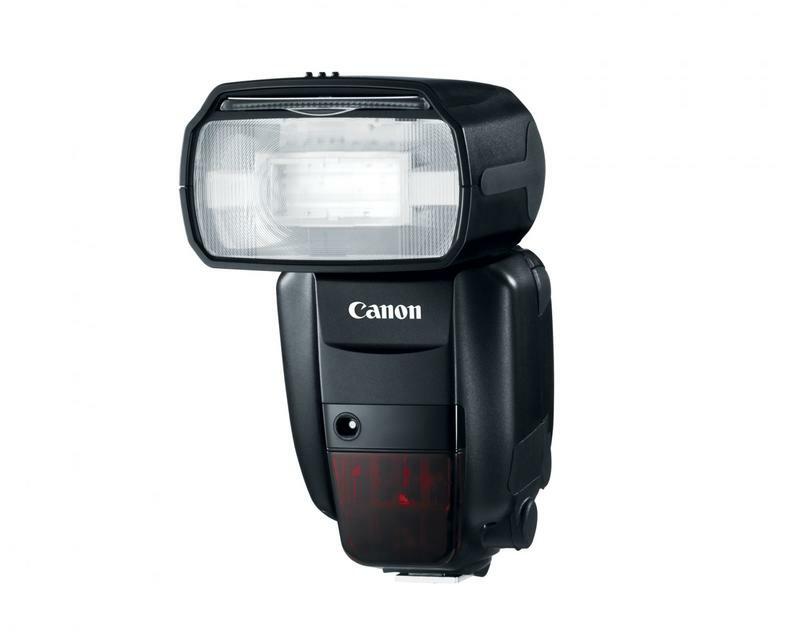 Like the D800, the EOS 5D Mark III will have a dual Compact Flash (CF) and SD card slot. 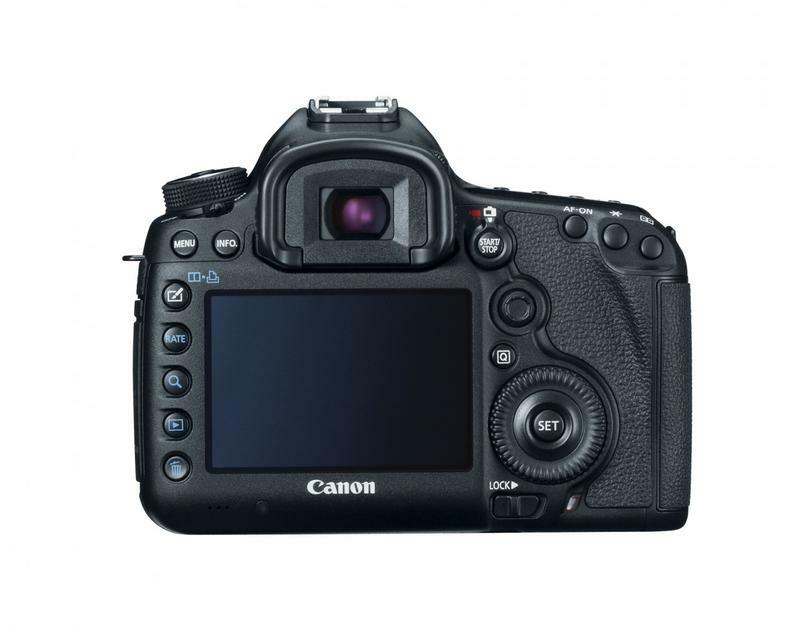 The camera’s body has improved weatherproofing technology over the Mark II and the 3.2-inch Clear View II LCD screen with 1,040,000-pixel resolution is the same monitor found on the EOS 1D X. Canon has also reduced the Mark III’s shutter lag to 59 milliseconds. 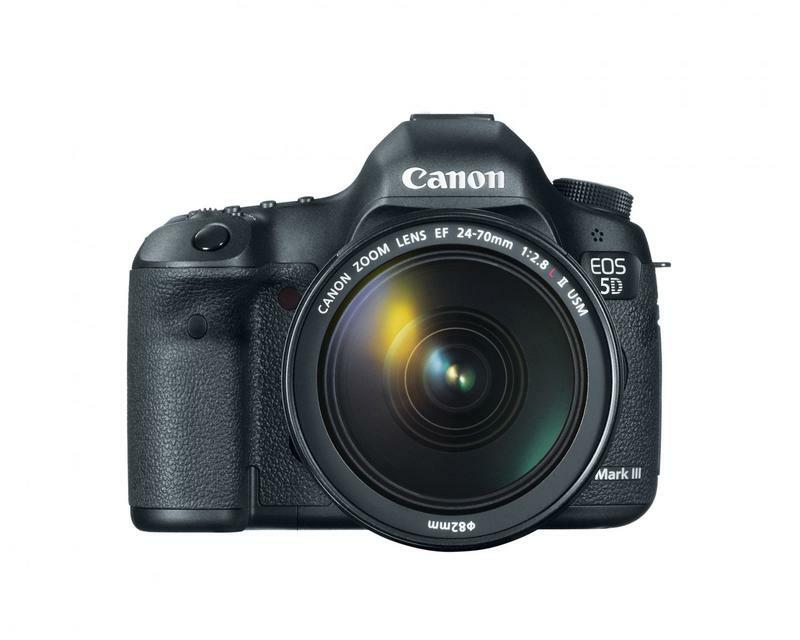 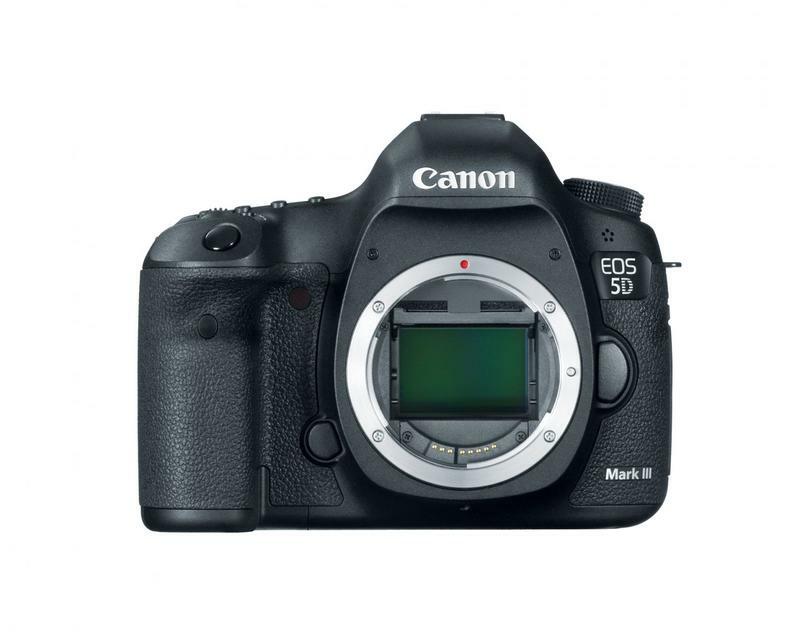 The Canon EOS 5D Mark III should be available by the end of March for a body-only retail price of $3,499.00. 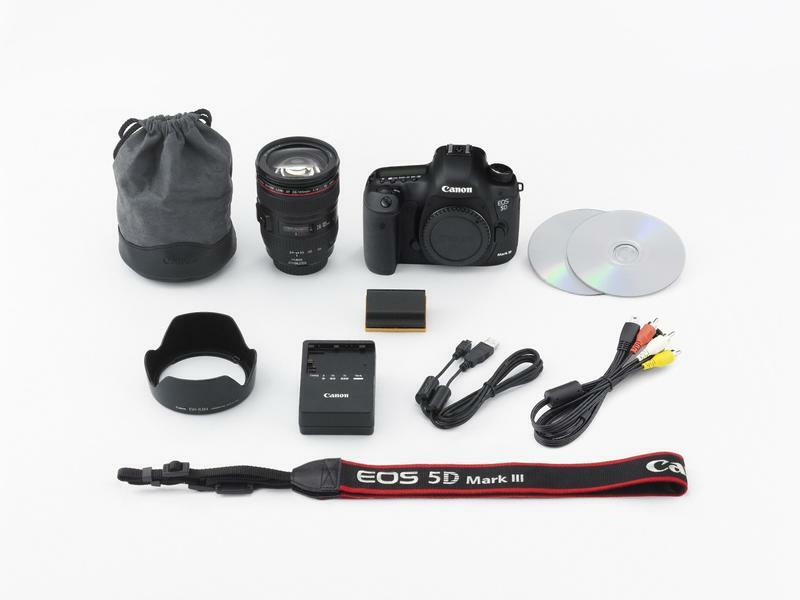 The EOS 5D Mark III will also be available with the EF24-105mm f/4L IS USM zoom lens in a kit for an estimated retail price of $4,299.00. 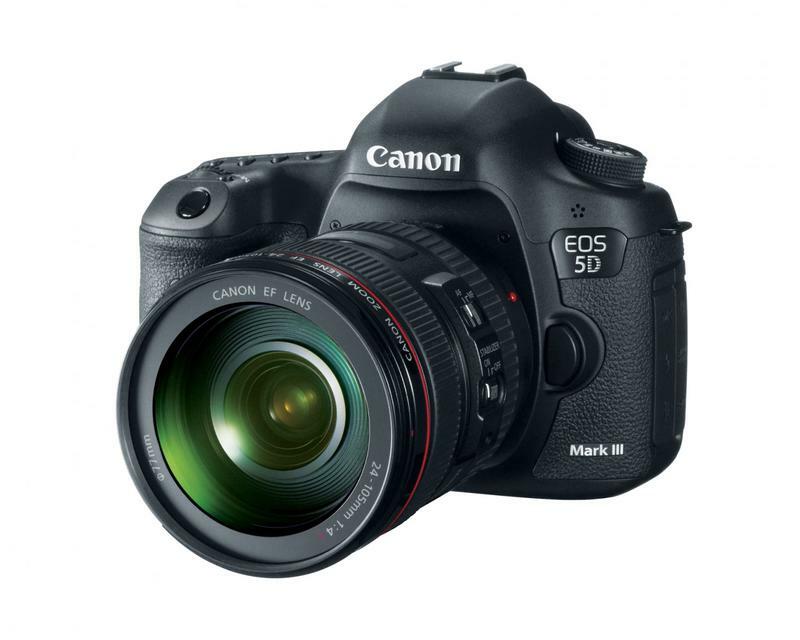 Check out the press release and product shots below for more on the Canon EOS 5D Mark III. 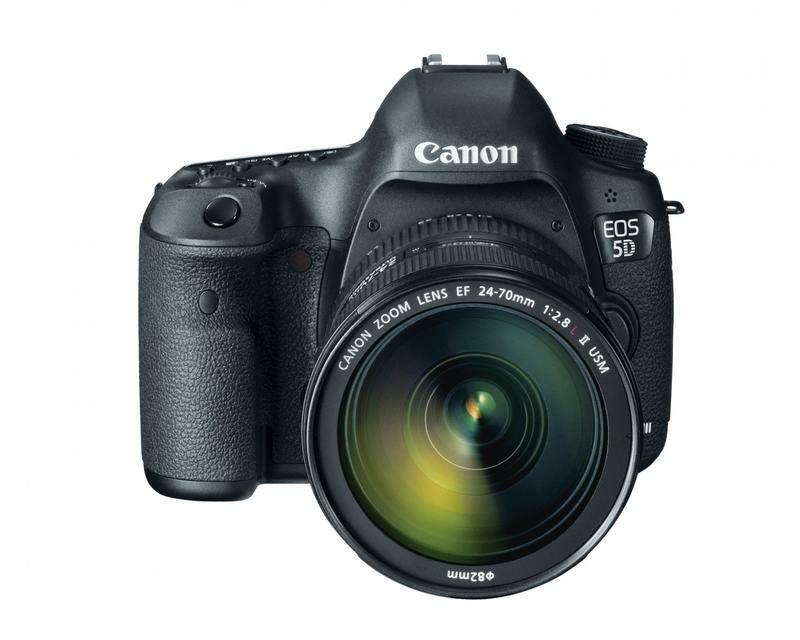 Canon also released image samples taken with the EOS 5D Mark III. 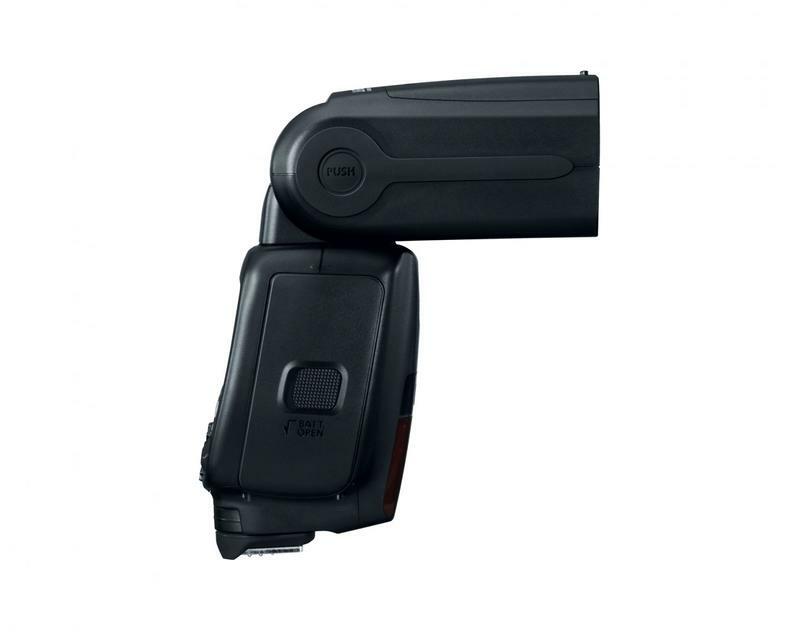 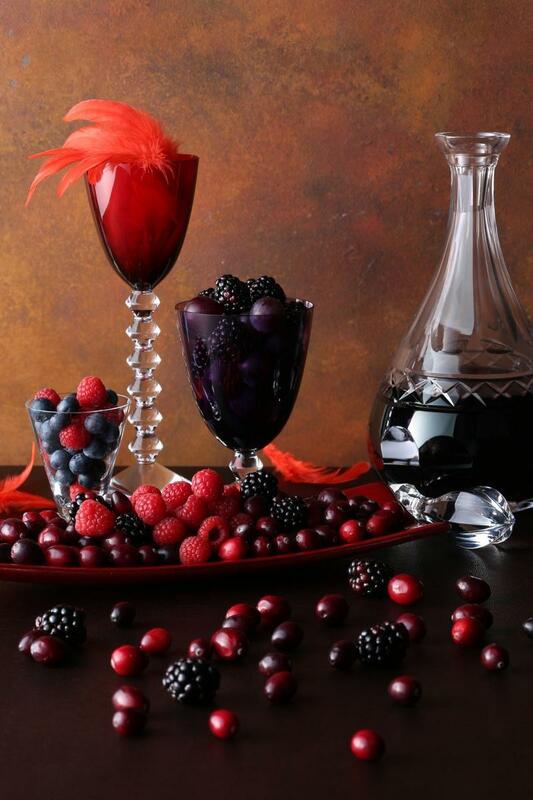 Click the images below to view them at full resolution. 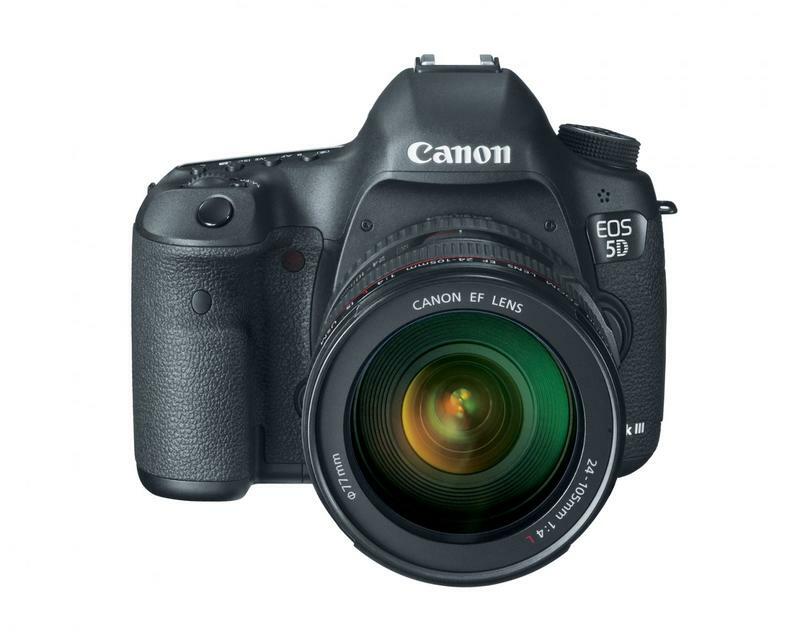 For a 3:25 video sample captured with the Canon EOS 5D Mark III, click here. 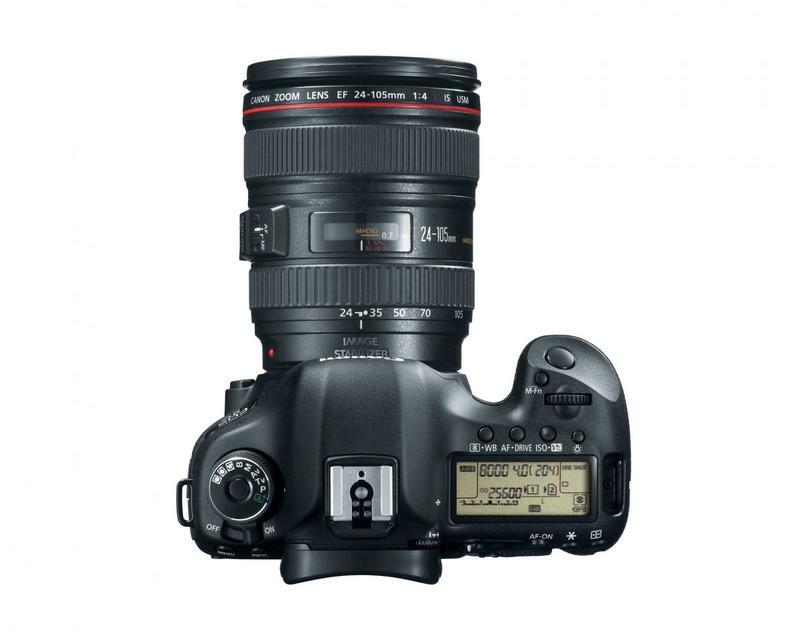 [i] When the EOS 7D is used with the GP-E2, the following restrictions will apply: a) geotagging function will not work for movies while recording; b) geotagging features will not work for movies when using the Map Utility; c) electronic compass information and automatic time setting is not available; d) transmission via the hot shoe is not possible. 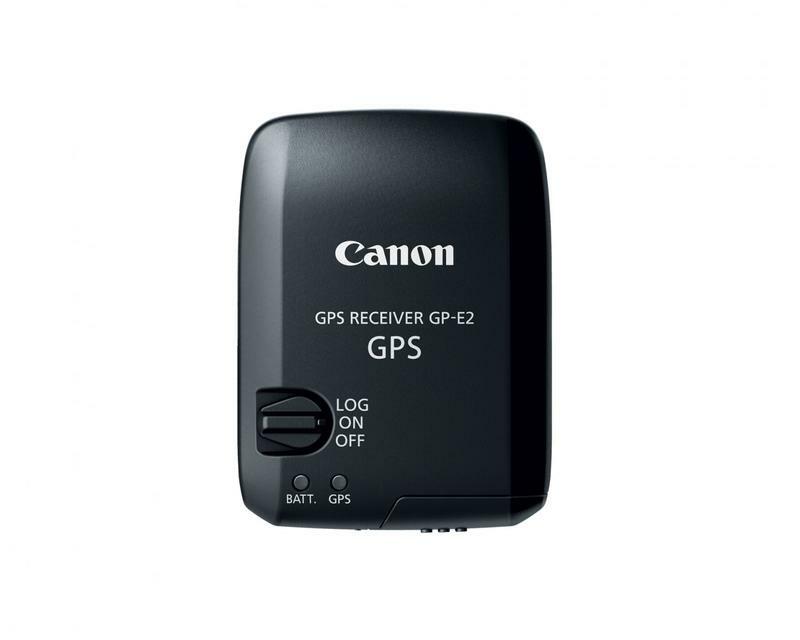 [ii] In certain countries and regions, the use of GPS may be restricted. 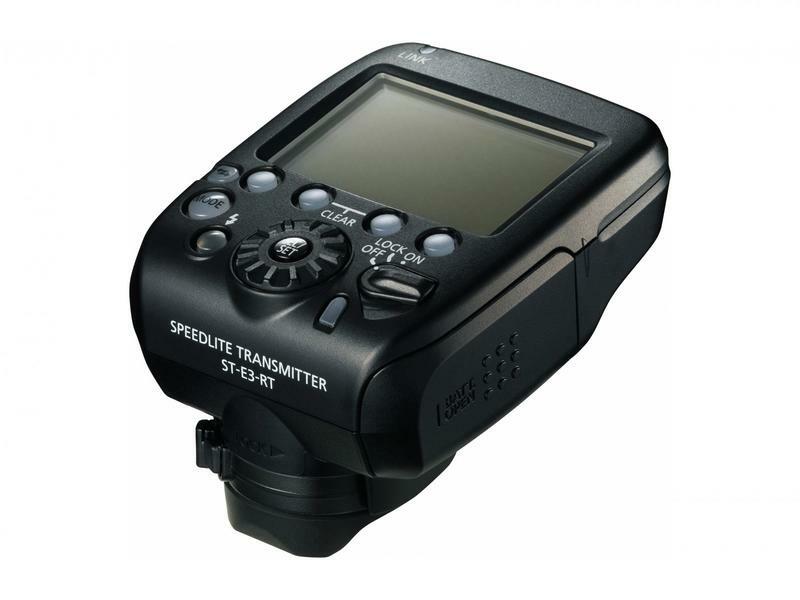 Therefore, be sure to use GPS in accordance with the laws and regulations of your country or region. 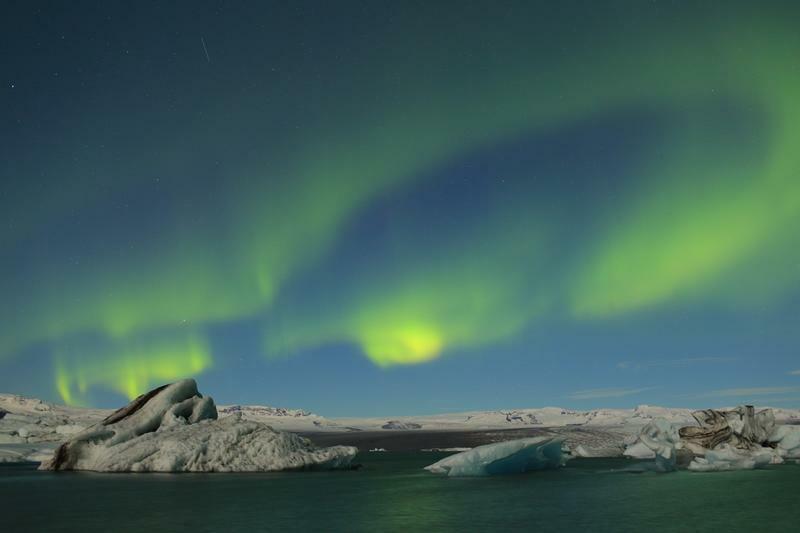 Be particularly careful when traveling outside your home country. 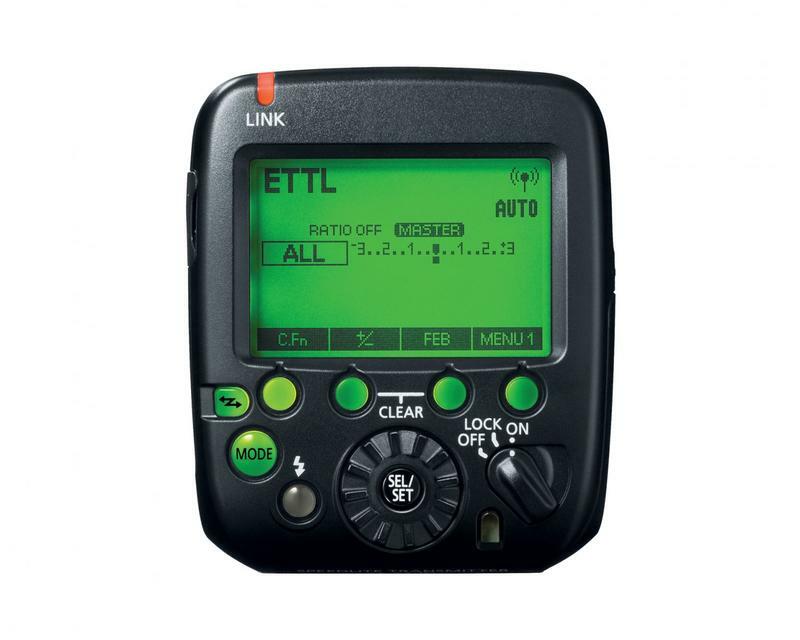 As a signal is received from GPS satellites, take sufficient measures when using in locations where the use of electronics is regulated.